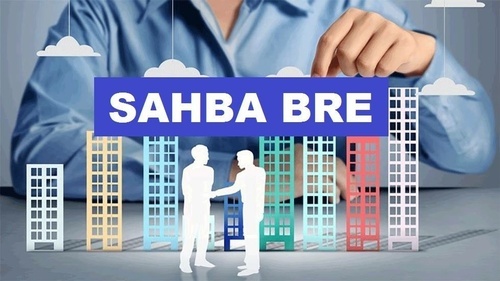 SAHBA's Business Referral Exchange meets on the 1st & 3rd Tuesdays of each month for the purpose of generating leads and business for one another. One company per business category, exclusively. Visitors are welcome, but may be wait-listed for BRE-2 if their category is already represented.